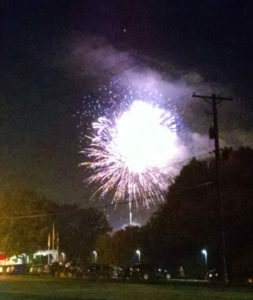 The Newton City Council appears headed towards a vote on a total ban of firework use in the city. 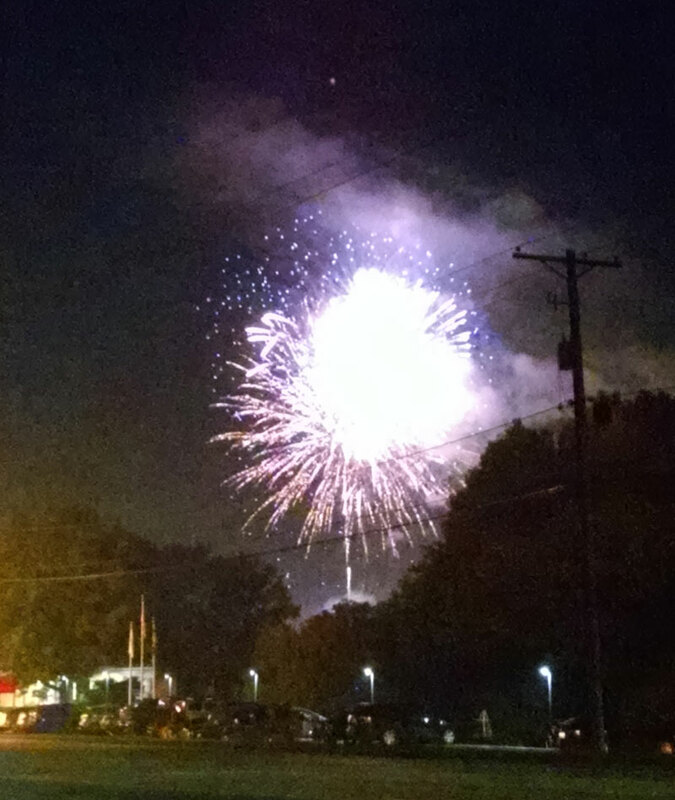 Fireworks in Newton can be used legally from 9 a.m. until 11 p.m. on the 4th of July and from 9 A.M. December 31st through 12:30 a-m. New Year’s Day. Evelyn George asked her fellow council members to reconsider an all-out ban. “The citizens that I heard from, their concern is that this is happening right next to their property. Some had property damage. And when you chose to live in a city….you do have to respect each other’s rights,” George says. Police Chief Rob Burdess says calls to the police department concerning fireworks are down from last year, which was the first year firework sales and use were legal in Iowa. He says they had 43 calls last year on July 4th. This year they had 19 calls about fireworks and 17 of them were during times when the fireworks were not allowed.